Good looking 3 bedroom, 2 bathroom pool home located in Orlando's Isle of Catalina Community. Home is in convenient location close to downtown with waterfront canal access for parking small boat. 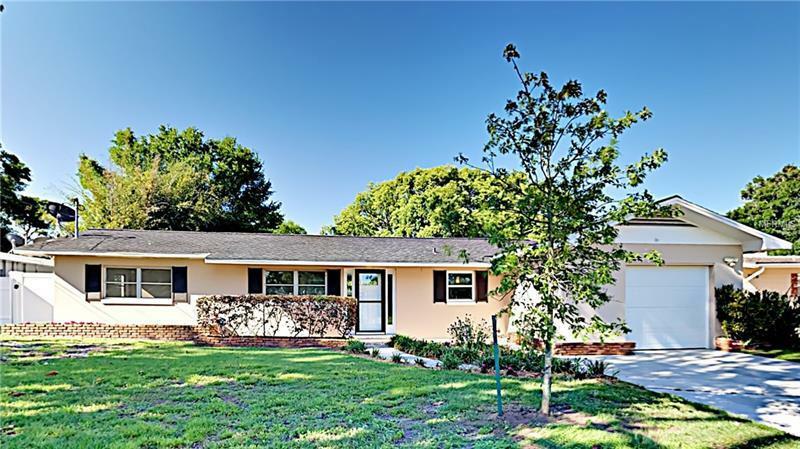 Open floor plan with New interior paint and low maintenance Terrazzo floors throughout. Kitchen features stainless steel appliances and center eating island with cook top. Spit bedroom floor plan for additional privacy. Landscaped fenced backyard with mature plants, deck, sparkling NEWLY re-surfaced pool and view of canal. Great set up for entertaining and outdoor fun. Stop in and take a look today!